Interior Designer’s ultimate trade program is now more accessible than ever! 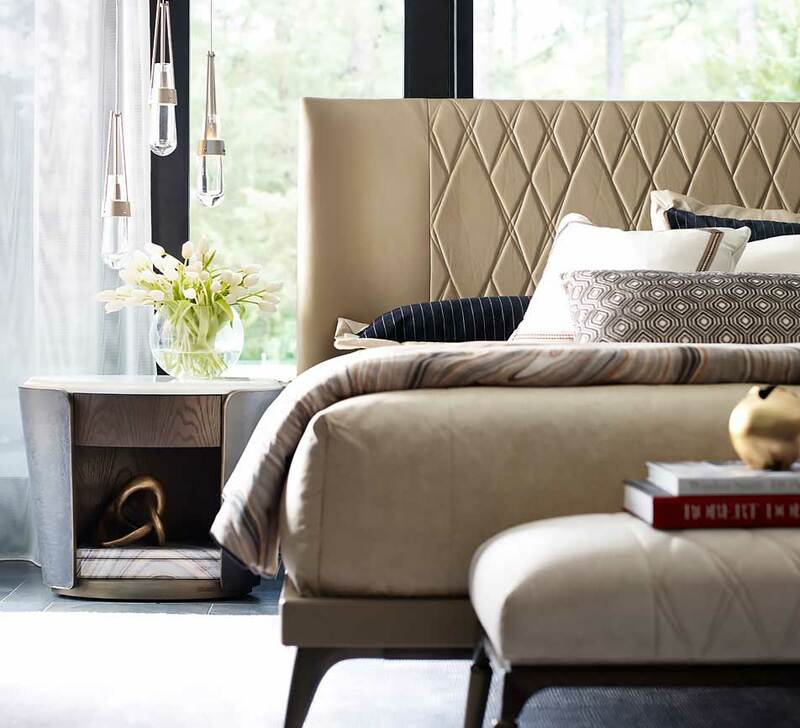 The Design Network Trade has been streamlined and transitioned under our sister company, Furnitureland South, creating a more convenient purchasing experience for designers. 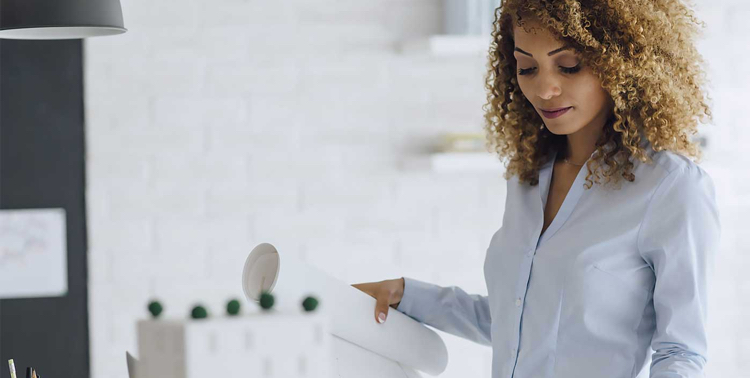 All Trade Direct members receive cost-plus pricing on items purchased through a Project Manager at Furnitureland South. Want to create digital interior design content? Our design tools help you collaborate to plan and execute projects with clients from all over the world! Project planner: Organize products, photos and videos, room plans, web links and moodboards for each of your design projects. 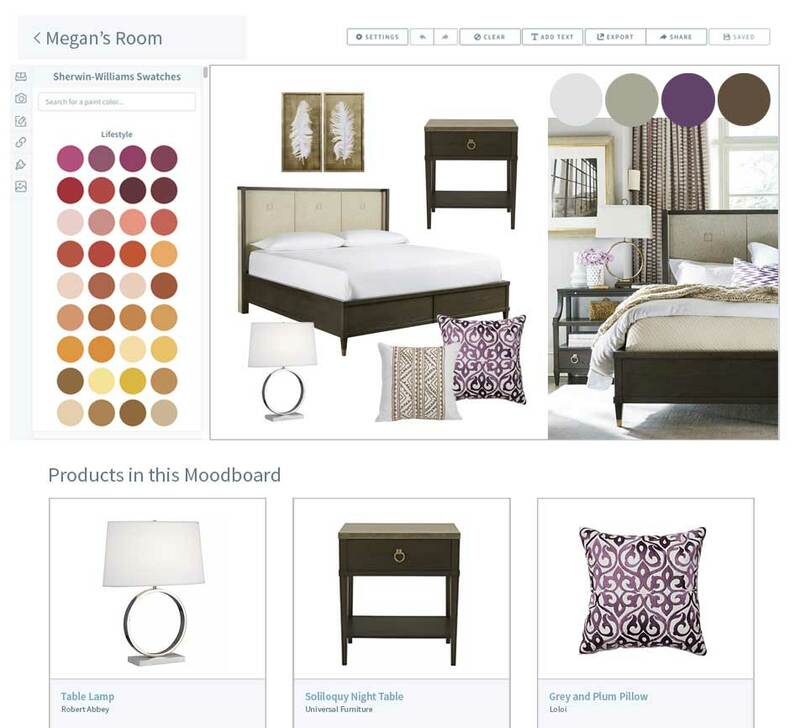 Moodboard creator: Create compelling moodboards from our catalog of products, stock images (or upload your own! ), and the Sherwin-Williams library of paint colors. 2D/3D room planner: Design 2D room plans or photo realistic 3D renderings. 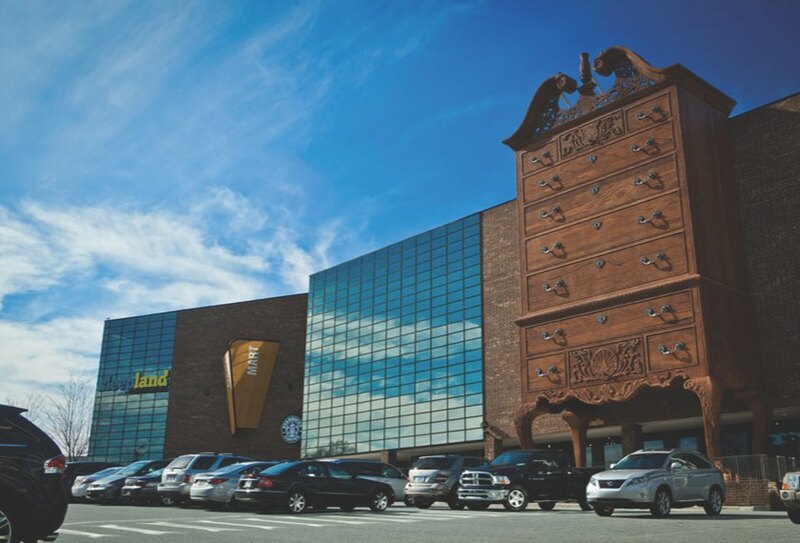 Enjoy two ways to shop the world’s largest furniture store and over 1,000 of the best brands with your client. Cost-plus: All Trade Direct members receive cost-plus pricing on the best brands of home furnishings, rugs and accessories. Earn Commissions: As a Trade Direct member, earn a commission when your client purchases directly. For more information regarding Trade Direct by Furnitureland South, please contact 336.822.3156 or tradedirect@furniturelandsouth.com.